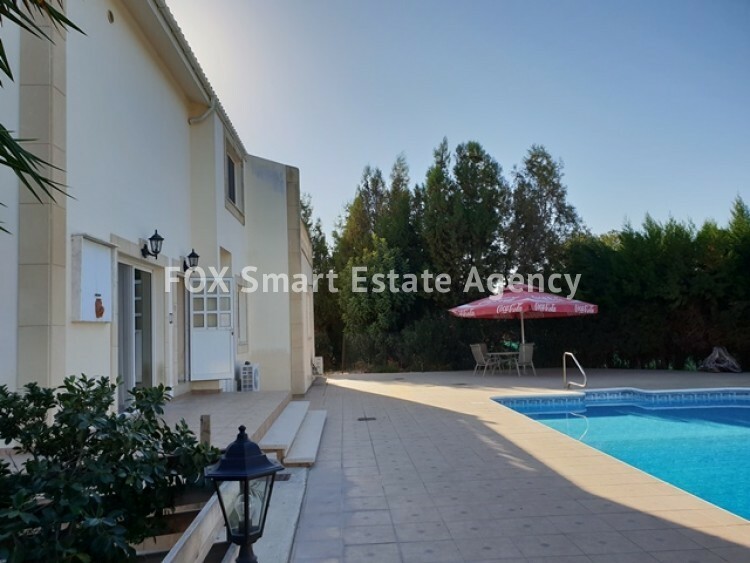 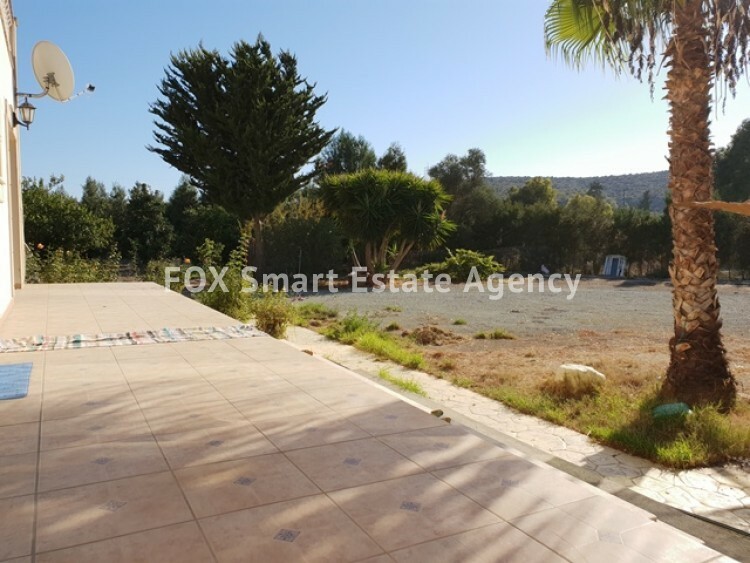 Spacious 6 bedroom villa, sitting on a plot of 3500 sqm. 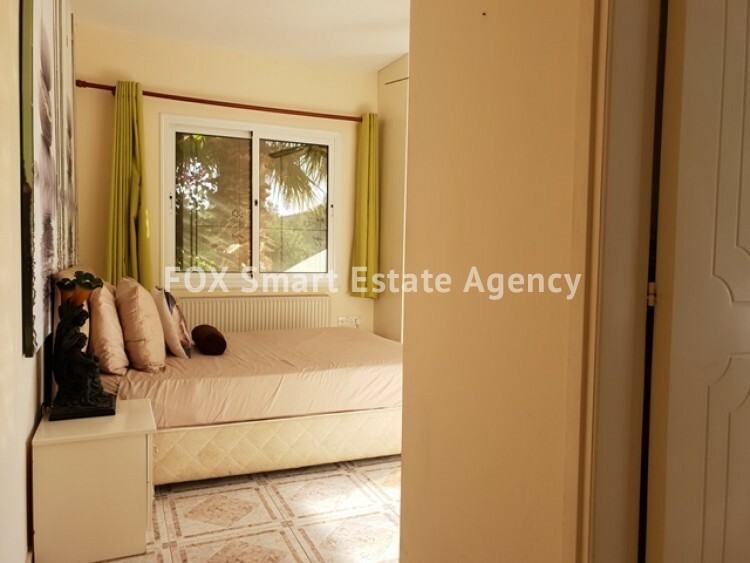 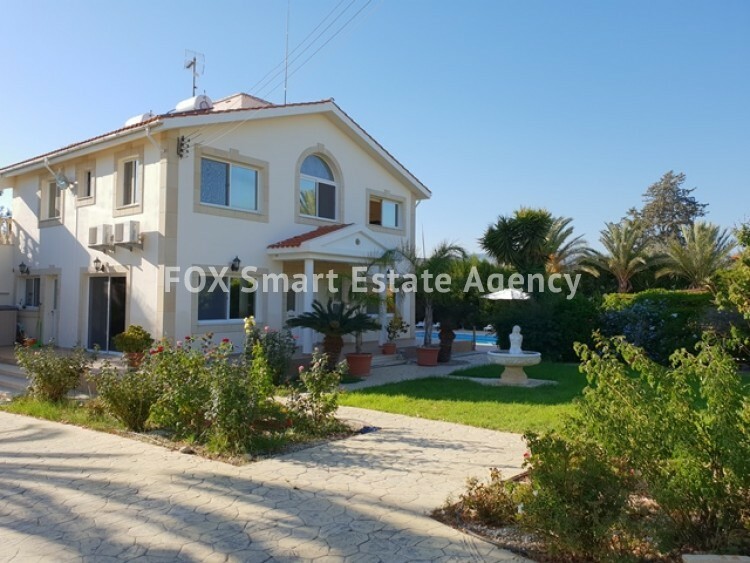 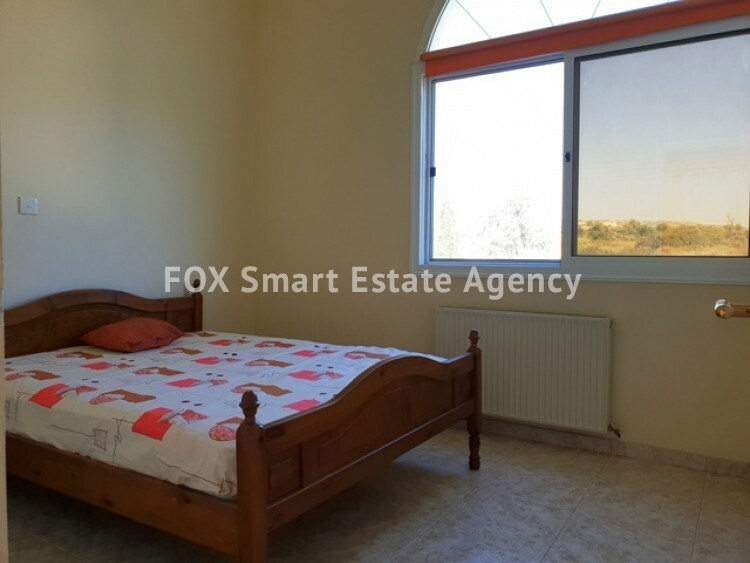 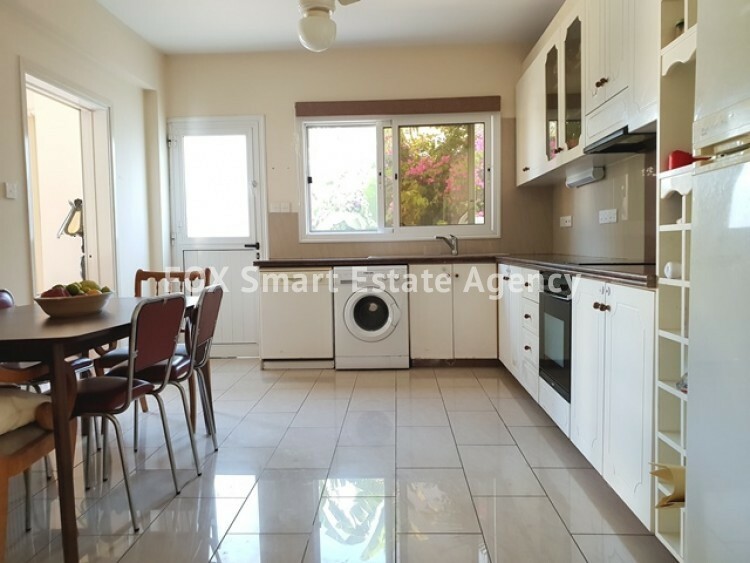 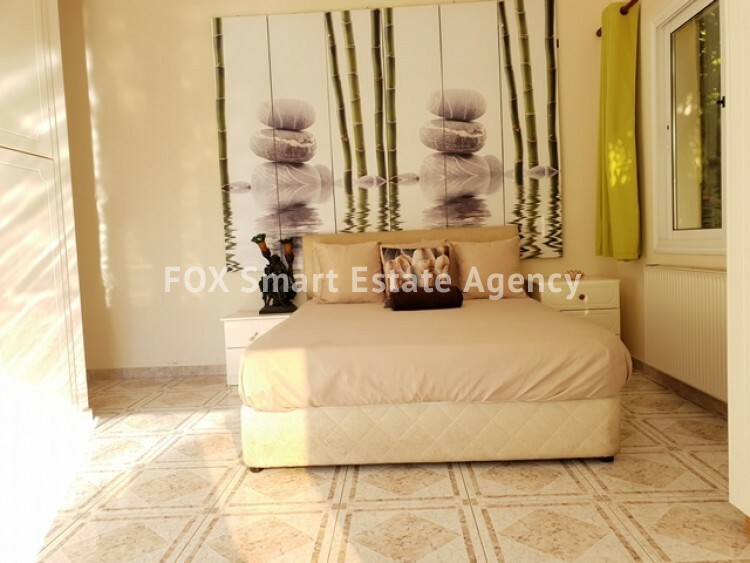 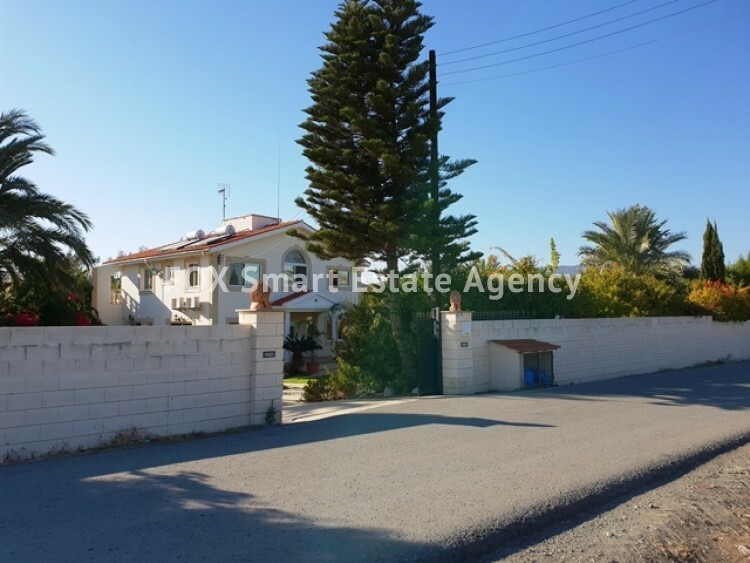 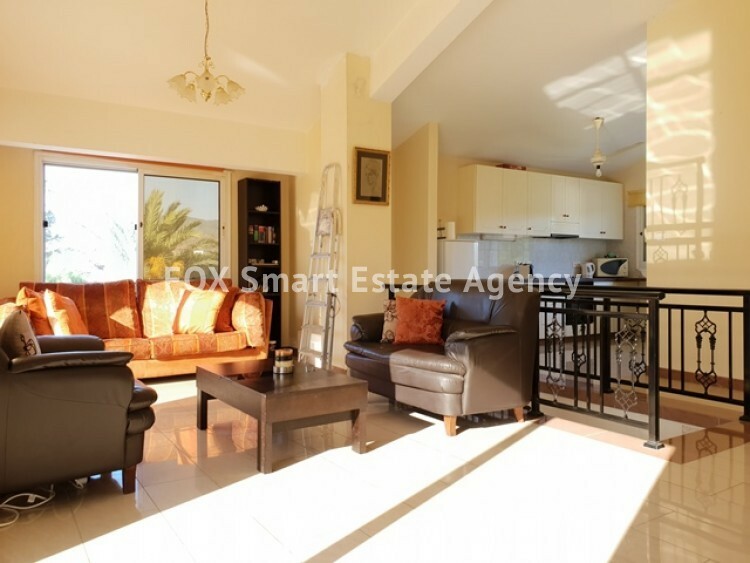 and located in a quiet residential area of Pyrgos. 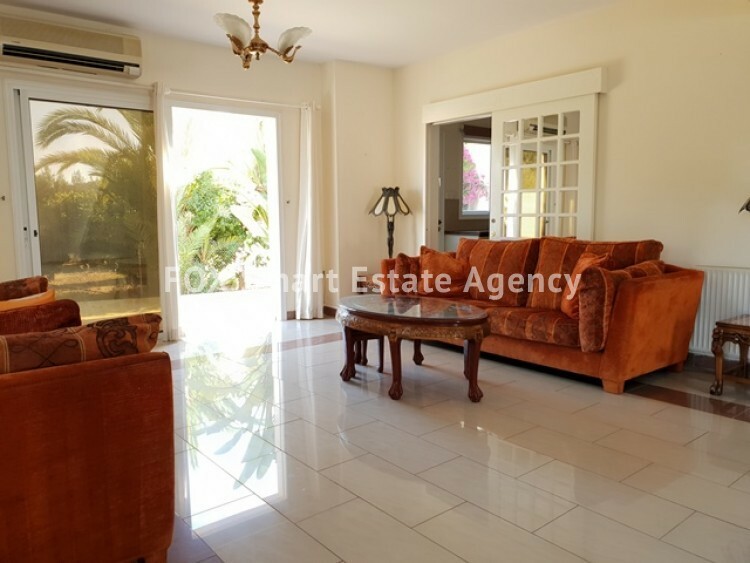 Thanks to the generous enclosed and shady backyard and spacious open living room the villa offers plenty of living space both inside and outside. 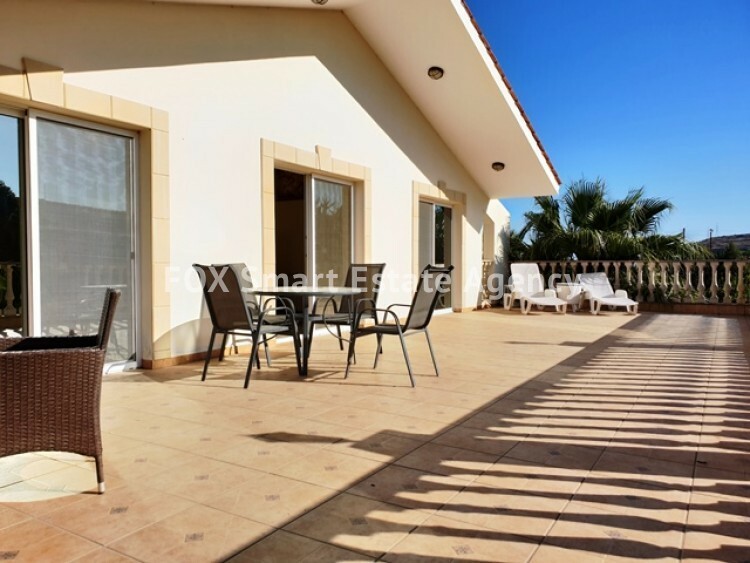 The house is equipped with kitchen appliances, air condition and central heating units. 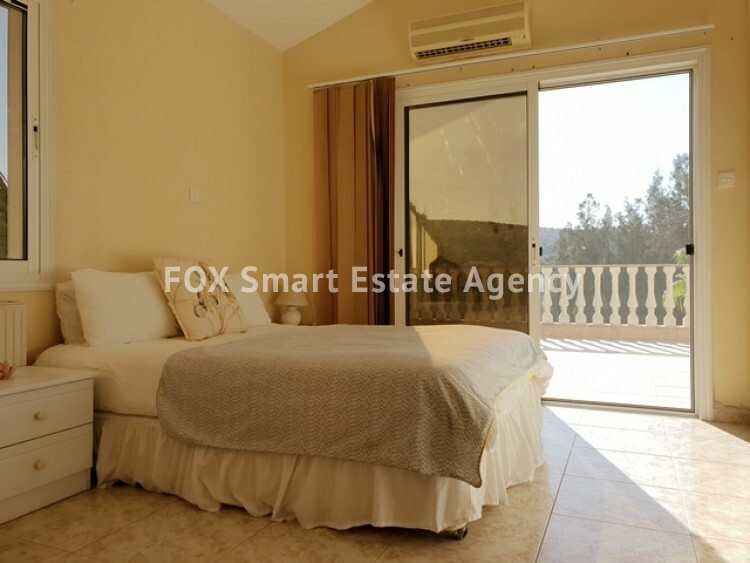 It consists of six gorgeous naturally enlighten bedrooms including three bedrooms with en-suite, office room, separate kitchen and a kitchenette with living area on the upper level, barbecue facility, private swimming pool and much more.